It’s mid-February and in much of the U.S. cold weather continues to disrupt our lives. In sunny Cupertino, California, Apple continues to work on the company’s new and updated products. In stores around the world, certain Apple products are in high supply, while others are not, suggesting that something new is coming. Which Apple products should you buy right now, and which ones should you skip until the next release? It’s time to find out. Retailers are starting to discount the latest iPhones, which were first released in September. If you haven’t yet purchased one of the newest handsets, now is the time to do so, as supply has finally caught up with demand. First introduced in 2013, the iPhone 5s continues to remain popular for those looking to save a little money, and/or prefer a smartphone with a 4-inch display. Come fall, this is likely to become Apple’s lowest-cost iPhone model on store shelves, meaning it isn’t going anywhere in the near term. Though introduced in 2013, the iPhone 5c actually has components introduced in 2012 with the iPhone 5. Given this, Apple is likely to pull the iPhone 5c from the market at any time. Apple’s current-generation 9.7-inch tablet is likely to stick around until at least 2016. We recommend this model over all others on the market. We continue to love this iPad model, which was first introduced in 2013. Our biggest worry is that Apple will pull it from the market before the end of the year. Despite this, the iPad Air will continue to keep up with app demands for years to come. The first iPad mini was introduced in 2012, though its insides are similar to what was found on the iPad 2 in 2011. Given that the iPad mini comes without a Retina display and with only 16GB of storage, it doesn’t come recommended. Spend an extra $50 on the iPad mini 2. The iPad mini 2 continues to be the best 7.9-inch Apple tablet on the market for two reasons. 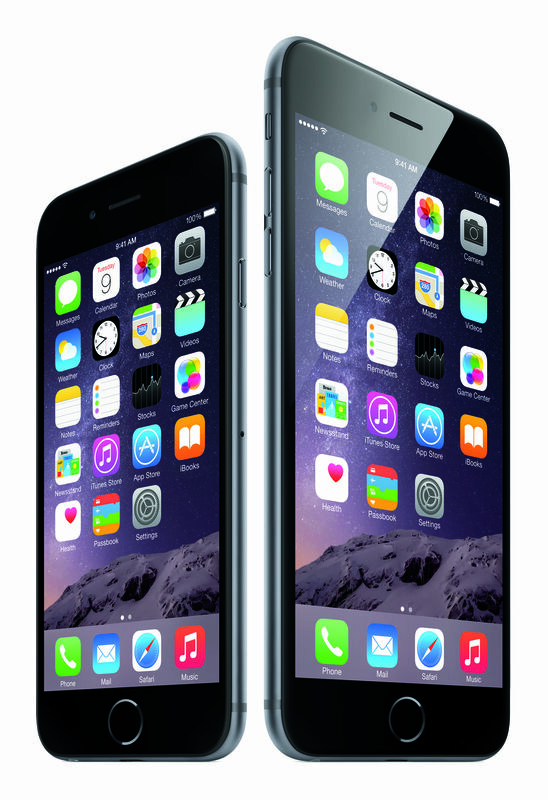 For one, it’s available with 32GB of storage, unlike the iPad mini 3. For another, the price is right, when compared to its successor. Apple shouldn’t have released this iPad mini model. The only thing different between it and the iPad mini 2 is that the former includes Touch ID. 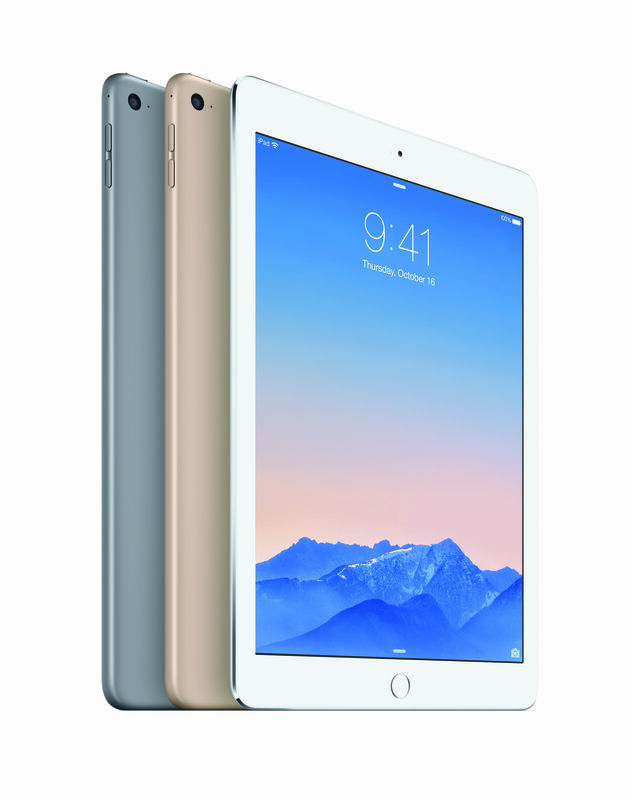 Given this, we expect the “iPad mini 4” to be a significant upgrade, so it’s best to wait, if you can. Our advice: Skip this model and either go with the 32GB iPad mini 2 or wait until the fall when a new iPad mini model should be making its debut. Coming Monday, Feb. 22: We explain which Mac products you should buy right now — and which ones you should avoid. 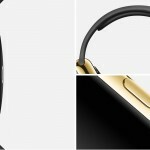 Can the Apple Watch help Apple become the top smartphone vendor in China?